LUCKY WIZARD is a treasure filled adventure in a world of lucky clovers, horseshoes and pots of gold. Magical, mystical, and dusted with Irish charm, the slot introduces a variety of bonuses and thrilling animations for a diverse gaming experience. 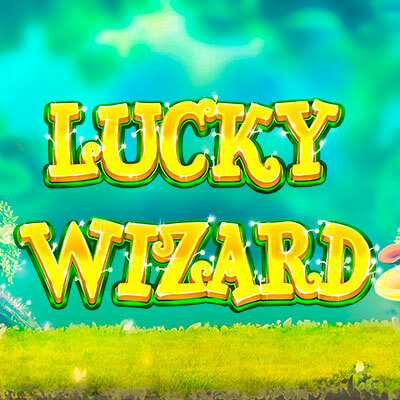 The Lucky Wizard activates all special features and functions and rewards the player with exciting prizes.